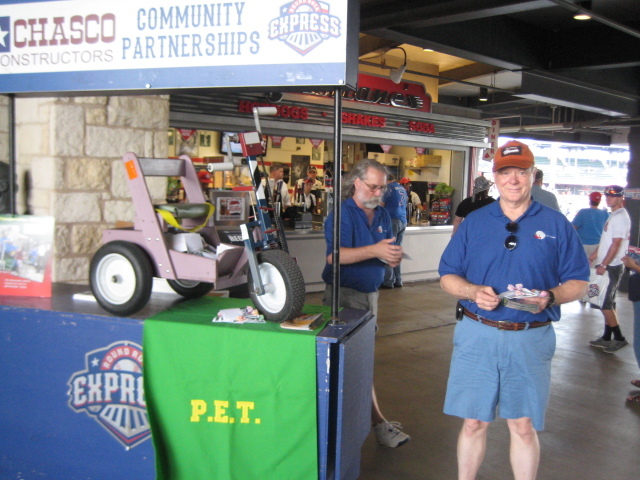 PET-Austin was featured at the Round Rock Express game on July 5th. We want to thank everyone that bought tickets using the special PET code. We had a great turn-out and as a result PET-Austin collected a significant donation from ticket sales. We also received donations there at the game. 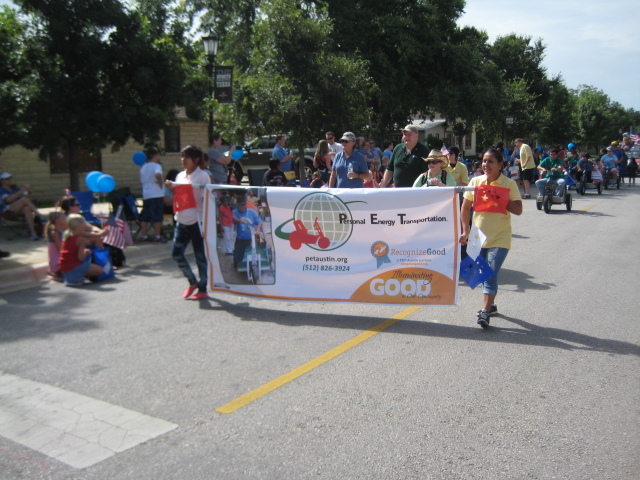 The PET-Tyrex group did a great job representing PET in the Round Rock 4th of July Parade. This parade is the largest 4th of July Parade in the state of Texas. There were over 160 entries in the parade. We had two Mountain TOP groups come to the shop to assemble PETs this year. The first groop, shown on the upper right, came to the shop on May 1 and assembled 5 PETs. The second group, shown on the lower right, came to the shop on May 18 and assembled 4 PETs. Unfortunately for the second group, we were waiting on tires to be delivered and 4 PETs were all that were available for complete assembly. I think everyone had a great time and in addition to assembling the PETs, they were able to also construct additional parts and assemblies. We want to thank the Mountain TOP groups for coming to the shop to help. If you would like to see more pictures of these groups in action, go to the photo gallery section. Another Lenten season has come and gone and we celebrate our risen Lord. In addition, for PET-Austin and Bethany United Methodist Church, we have successfully completed our sixth annual Lenten Challenge. The Bethany congregation raised the money for PET-Austin to build a PET for every day of Lent (40). Recently I read in Mel West's (PET founder) weekly newsletter, we talk and write a lot about our recipients and what a PET means to them. We talk and write a lot about our volunteers and what building and sending PETs mean to them. But many times we do not talk and write enough about our donors who receive their blessing by making this ministry possible. I want to take this time to thank all of you who donate to PET to make it possible. 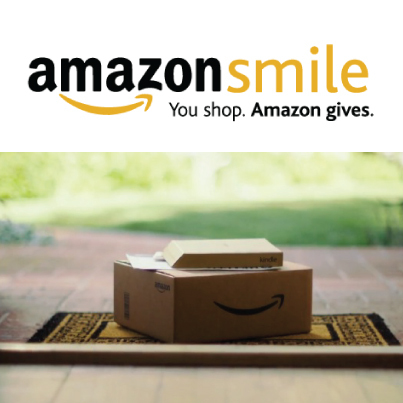 We will always strive to use you donations responsibly to stretch them as far as possible to reach as many as possible.